Welcome to Azzouzi Travel , and thank you for using our services. For your service report, please check the customer service page and fill in the fields. Within our policy, you deserve the excellence mark of Azzouzi Travel . Upon confirmation, a deposit of 20 to 25% is required. 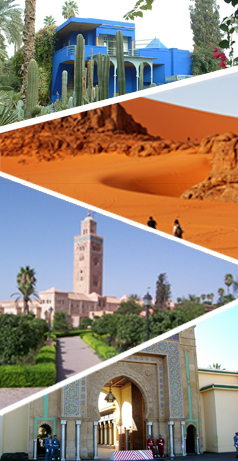 The remaing amount should be paid once you are in Morocco. For further informations about this, you simply get in touch with us and we’ll be pleased to respond any question.